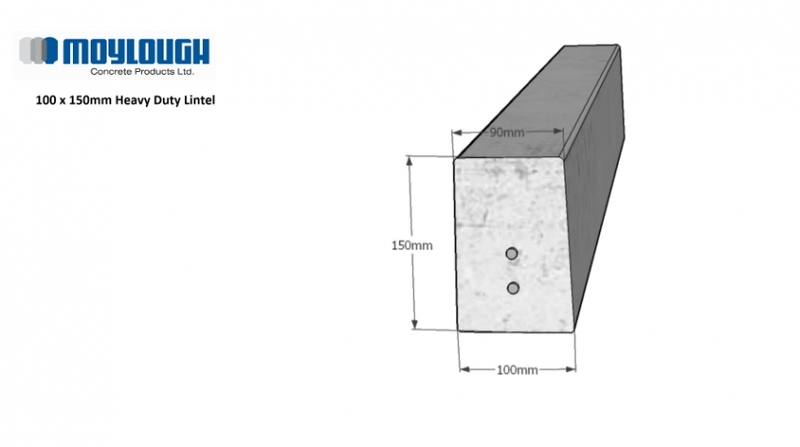 Heavy duty lintels are a cost effective solution where longer spans or greater loadings are required and are practical and efficient alternatives to steel beams. No slabbing or other preparation is required before plastering. 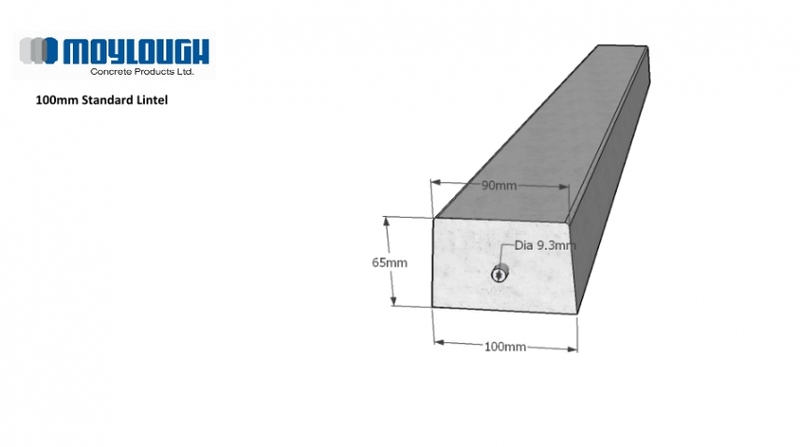 The system offers a wide range of loadbearing capacities to suit almost every type of application.